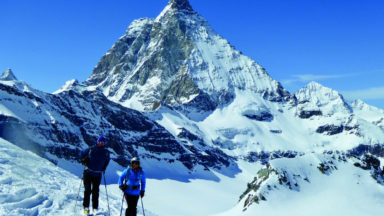 This guidebook describes the finest high-level ski tours and ski mountaineering routes in the Western Alps in areas as diverse as the Ecrins, Vanoise, Haute Maurienne, Gran Paradiso, Mont Blanc, Valais and Urner Alps. 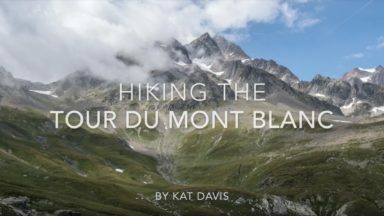 Includes the classic Haute Route, the ski mountaineering traverse through the Alps between Chamonix and Zermatt. Generally, February/March until May. Best times vary from route to route, and are indicated in the guide. 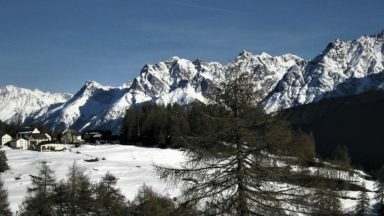 Chamonix, Champex, Zermatt, La Berade, Bonneval-sur-Arc, Aussois, Cogne (Val d'Aosta), Verbier. 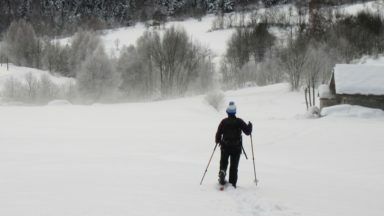 The European Alps offer some of the finest and most accessible ski mountaineering in the world. 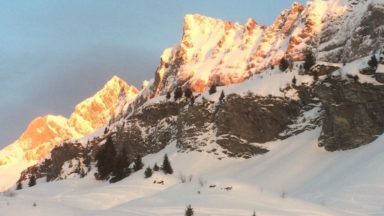 A combination of magnificent and varied terrain, an enviable snow record, excellent public transport, unrivalled hut system and long ski season make them a focus for mountaineers and skiers throughout the world. This first volume of the Ski Mountaineering series describes The 'Classic Haute Route', the traverse between Chamonix and Zermatt, and also brings together a selection of the finest high-level ski tours in the Western Alps in areas as diverse as the Ecrins, Vanoise, Haute Maurienne, Gran Paradiso, Mt Blanc, Valais and Urner Alps. Volume 2 covers the Central and Eastern Alps. 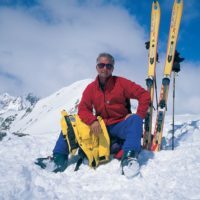 The routes described will provide a lifetimes ski mountaineering for the average ski mountaineer, with rewards and challenges for all levels of ability. CNS Ski Maps 1:50,000. Sheets: 282S, 283S, 284S. Readers should be aware that seasons for individual alpine huts are determined by the people who manage them and may change. 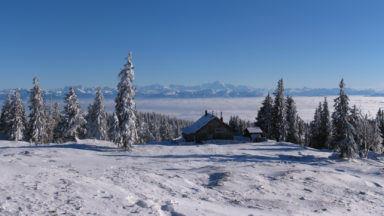 The suggestion of a hut as a stop on a ski tour in this guide does not guarantee that the hut will be open (although most huts have winter rooms open and available throughout the winter as explained in the guide). You should always check ahead, by ringing the numbers given in the guide or by looking at the appropriate Alpine Club website. These websites have the most up-to-date information on the huts: Austrian Alpine Club – www.alpenverein.at; Swiss Alpine Club – www.sac-cas.ch; Italian Alpine Club – www.cai.it; French Alpine Club – www.ffcam.fr; Slovenian Alpine Club – www.pzs.si; German Alpine Club – www.alpenverein.de.